One of the country's biggest and most successful food retailers, Iceland, is to open its 18th store here in December. Iceland Foods Ireland Ltd has signed a deal for 8,700 sq ft on the ground floor at Skycourt Shopping Centre in Shannon. Fit-out of the new store is under way with a view to opening for business in time for the lead-in to the Christmas period. 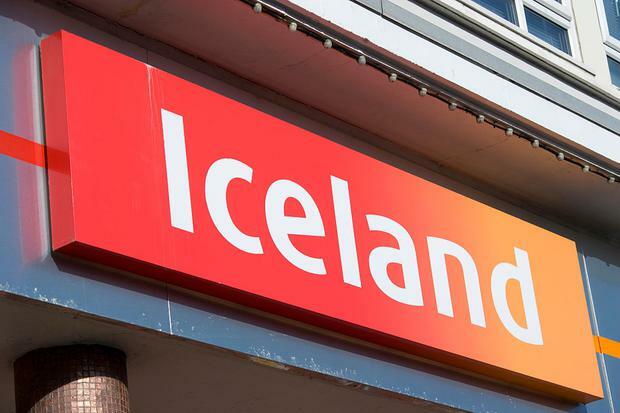 Iceland continues to expand following its announcement in April that it has invested €12m in nine new stores in Ireland this year. The company's arrival at Skycourt Shopping Centre represents an investment of €1m and will see the creation of 25 new jobs.